Vehicles testing Appe’s self-driving technology have external sensors. A new hire could help create their final look. 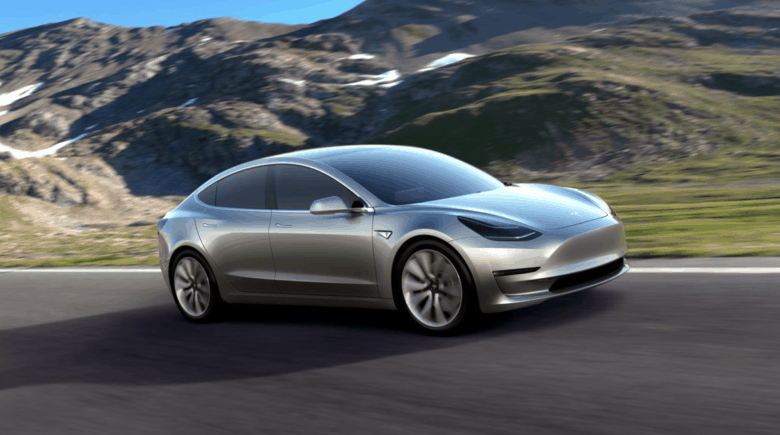 Andrew Kim used to be a senior designer at Tesla where he contributed to the development of numerous car models. 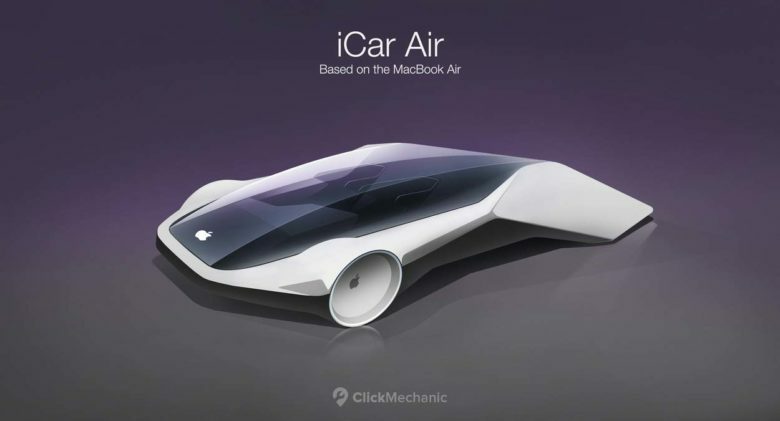 Recently, however, he joined the list of people who’ve left that car company for Apple. It’s not yet known what projects Kim is working on for his new employer, but he could be contributing to Apple’s autonomous vehicle project. That said, Kim’s design experience extends beyond cars. 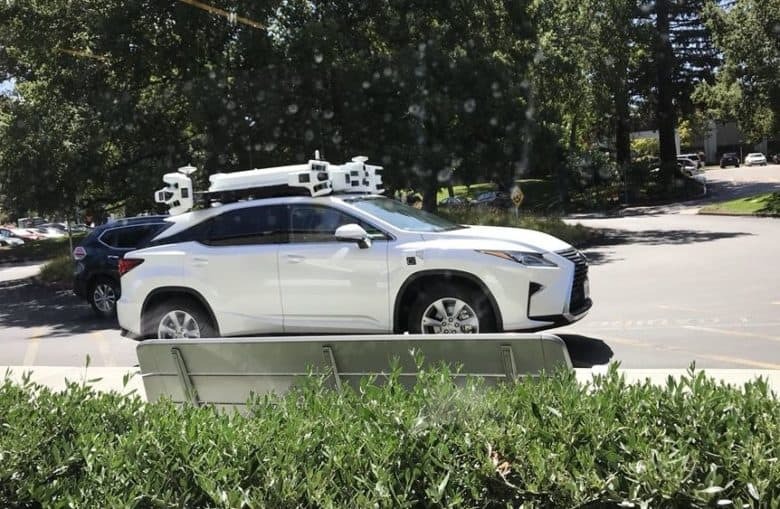 One of Apple's self-driving cars was involved in its first crash. 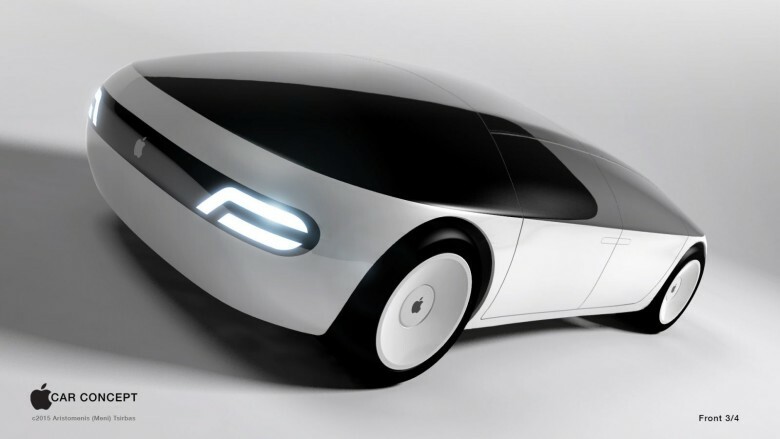 Apple’s autonomous vehicle program sustained its first crash last week. 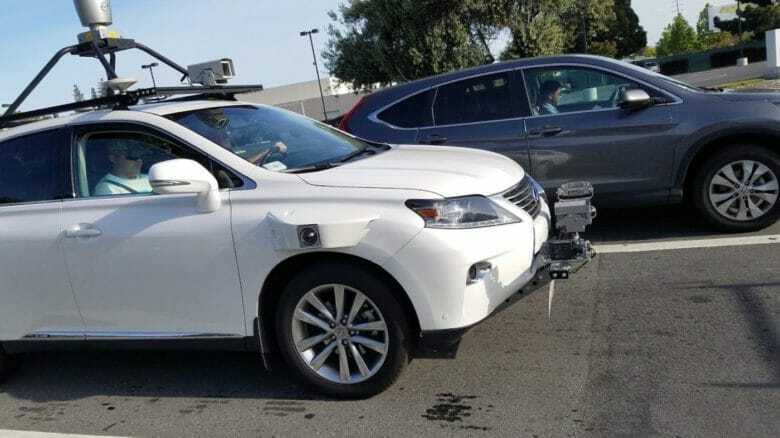 A Nissan Leaf rear-ended one of Apple’s autonomous test vehicles, according to a filing with California’s Department of Motor Vehicles. The DMV licenses autonomous car testing programs in the state.